We are delighted to inform that Sygic has become Motorola Solutions Gold Channel Partner based on achievements and investment as a member of the Motorola Solutions PartnerEmpower™ Program. Our strategic business partner Motorola Solutions value the knowledge and investment of its channel partners, and have designed PartnerEmpower program to reward partners for their achievements. Level Status of partnership reflects the success of the relationship with Motorola Solutions. 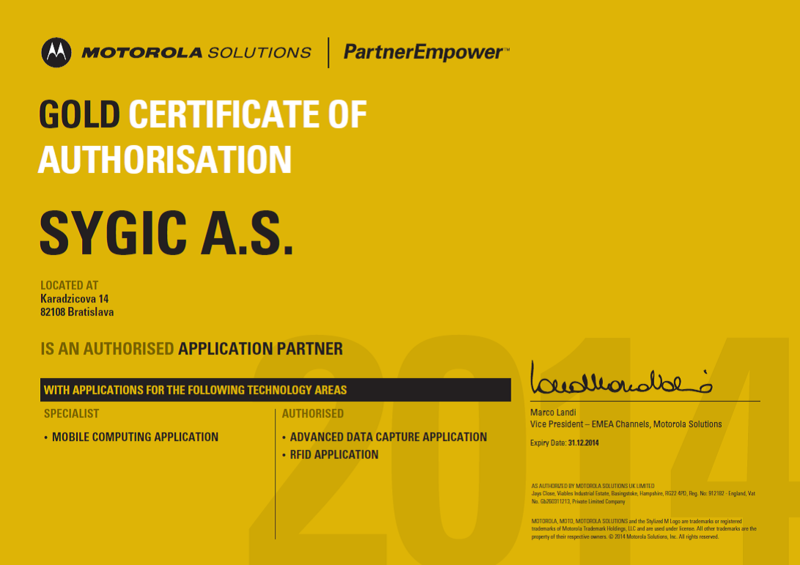 Sygic has been rewarded thanks to our effort made to develop the competency essential to serving the needs of Motorola customers. Sygic has recently successfully met technical competency requirements by achieving Technology and Application specializations. 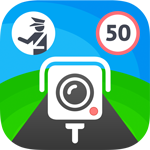 As experts in Android we have recently successfully completed the Motorola Solutions interoperability testing of Sygic Navigation for fleets application for fleets on the TC55, MC67 and ET1 Motorola devices. Testing was performed at the Motorola Global Solution Center located in Holtsville, NY on May 2014. In past Sygic Fleet Navigation software was successfully deployed on MC-65, ES400 Windows based Motorola devices. Currently we estimate up to 10 000 field workers using Sygic Navigation on Motorola devices with companies operating in Fleet Management and Delivery, Field Service and maintenance, Logistics and travel.